When you choose to Be the One to believe in a child’s future, you make an investment that will last a lifetime. 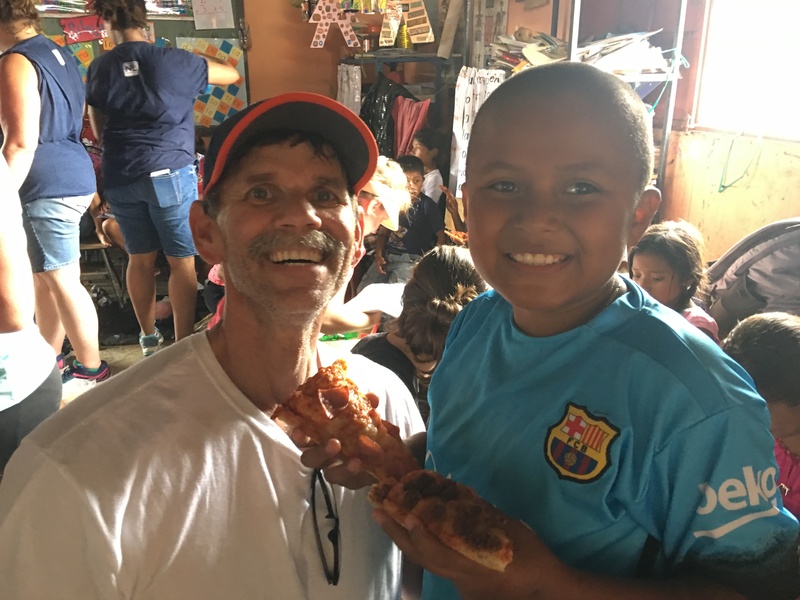 When Karen looked out into the crowd of sponsored children on a recent trip to Guatemala, she immediately recognized Fabricio by his big, bright smile. 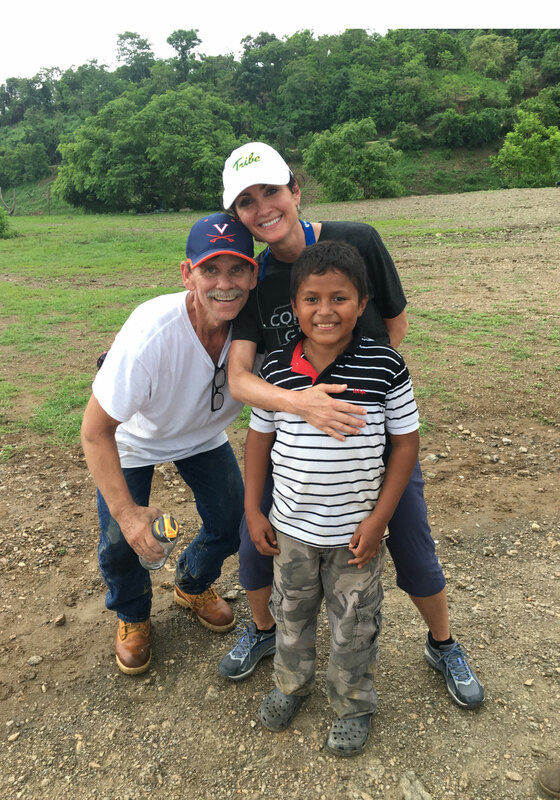 Karen and her husband traveled to Guatemala with their church as part of a Village Transformation project, and while there, they had the chance to meet their sponsored child, Fabricio. 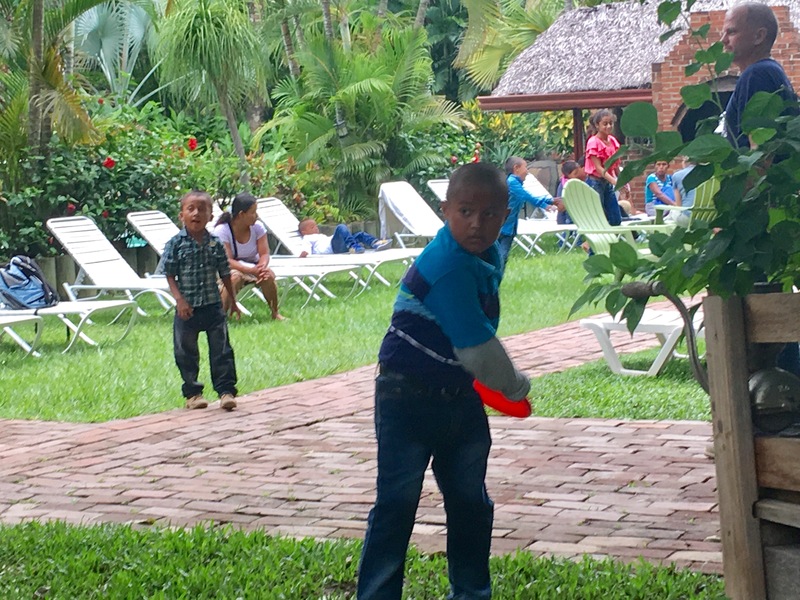 The Guatemala program made arrangements for sponsored children to be brought from their remote, rural village for some special one-on-one time with their sponsors, which included snacks, games, and gifts. Karen and her husband knew Fabricio loves sports, so they brought him a Frisbee, a soccer ball, and a football. Choosing to become a sponsor allows you to build an incredible relationship that will transform a child’s future. And meeting your child in person only strengthens that bond. Karen expressed how meeting Fabricio made her sponsorship experience so much more powerful and meaningful — it helped her understand how much of a difference she and her husband were making in his life. 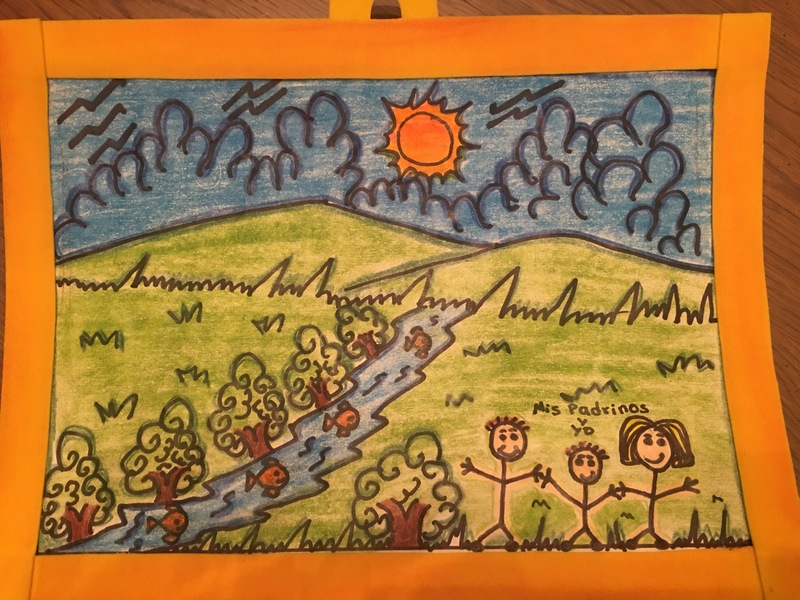 She is grateful to know she is playing a part in helping Fabricio break the cycle of poverty. “For me, sponsorship means that I’m helping Fabricio improve the quality of his life so he can look to the future,” Karen said. Karen chose to Be the One to invest in Fabricio’s future. You can do the same today by becoming a child sponsor. Your monthly gift will provide your sponsored child with essentials such as food, medical care, and educational opportunities. And — as Karen can testify — it’s a priceless experience you and your sponsored child will always cherish.